A 15.0 kg object is moving with a velocity of +7.50 m/s. A force of -10.0 N acts on the object and its velocity becomes 3.20 m/s. 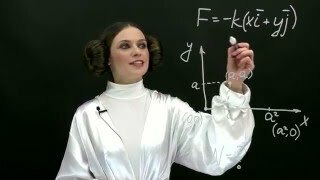 What is the displacement of the object while the force acts? 6. what is the kinetic energy of a 3-kg object moving at 7 m/s ?